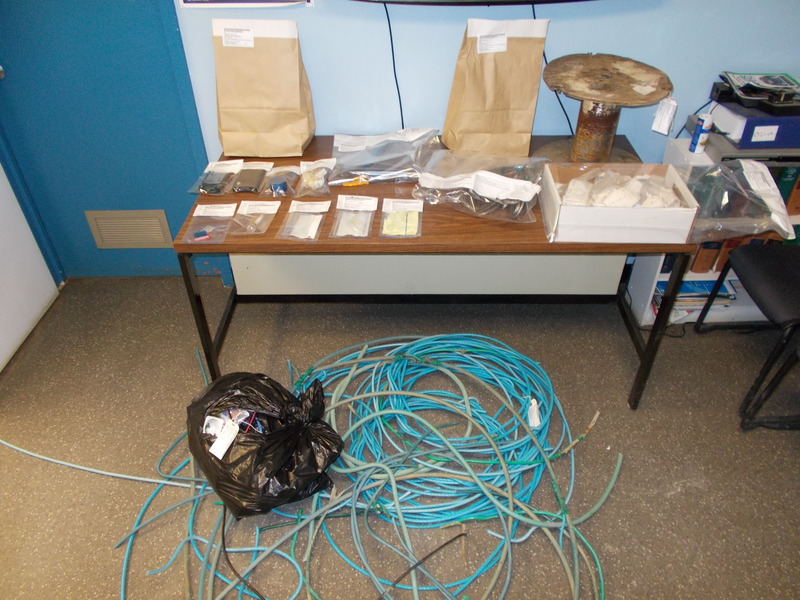 Police in Elk Point say they’ve arrested two people in relation to copper wire thefts in the area. Mounties say they’ve executed a search warrant on a home in town as well as a vehicle on the property. 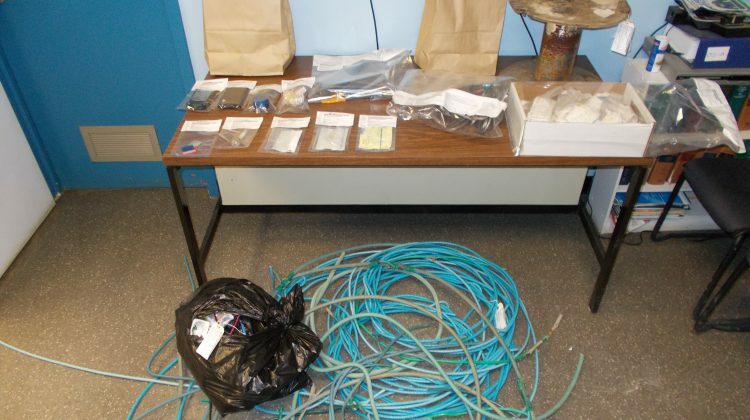 The RCMP says they found around 40 feet of copper wire, bolt cutters as well as methamphetamine and other drug-related items. A pair of Elk Point residents now face a few charges including possession of property obtained by a crime. Both have since been released and will see St. Paul court on December 20th.